Saw this posted online and was just curious what people here though. 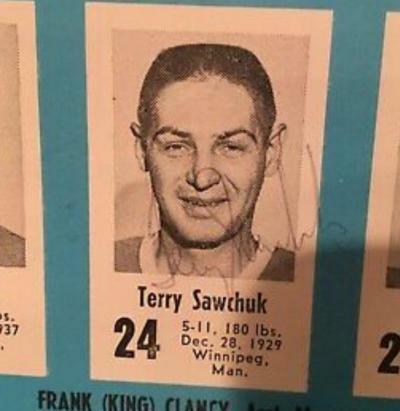 I'm not an expert, but the Sawchuk has me skeptical. He usually doesn't have his "T" flow into his "e" like that, and he almost always seems to separate the "k" from the "u" at the end. I'm just going off of a few certified copies. 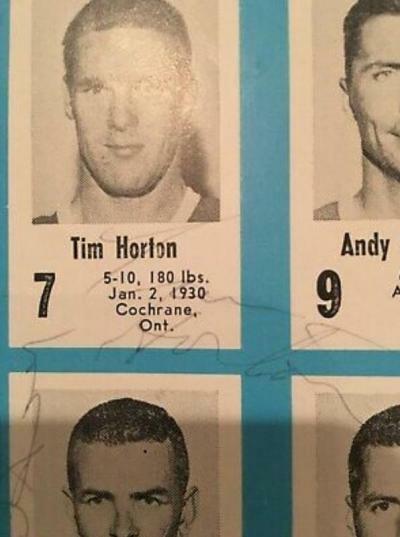 However, the Horton looks pretty good to me. He usually crosses his "t" near the top, and occasionally outside of the letter. And the "H" looks good, just maybe a rushed auto and a little shake. In my opinion, given the value of them, I'd get them certified. Those autos are extremely rare, and if certified, will be worth a lot more than non-certified.